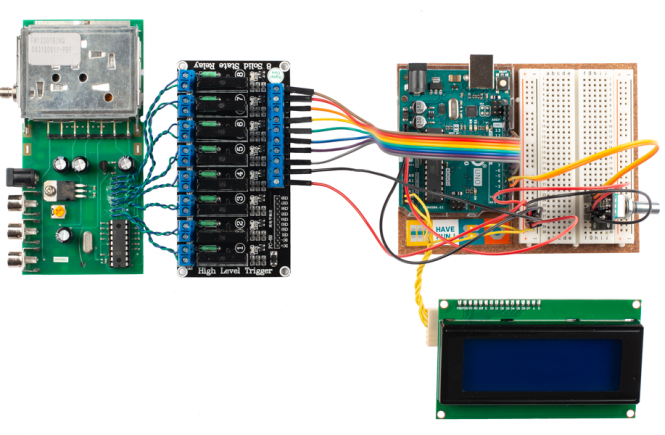 It’s 11th March 2019 and I’ve just added an OLED display to my MiniTiouner. A simple, low cost, low effort addition to an already brilliant piece of kit. This blog post shows how I did it. Click the continue button to see more. 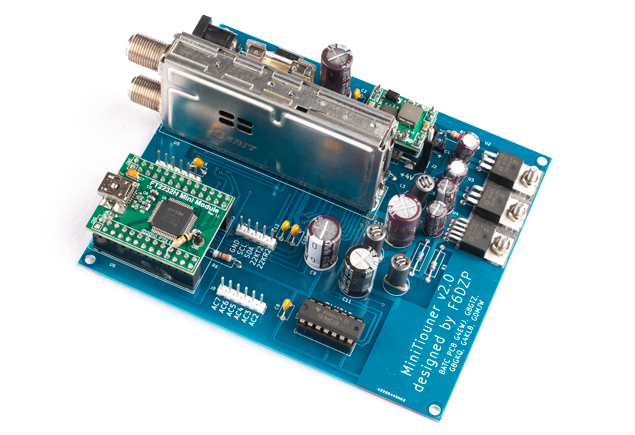 MiniTiouner hardware was designed by Jean-Pierre F6DZP and is a DVB-S/S2 USB receiver that works with MiniTioune software. 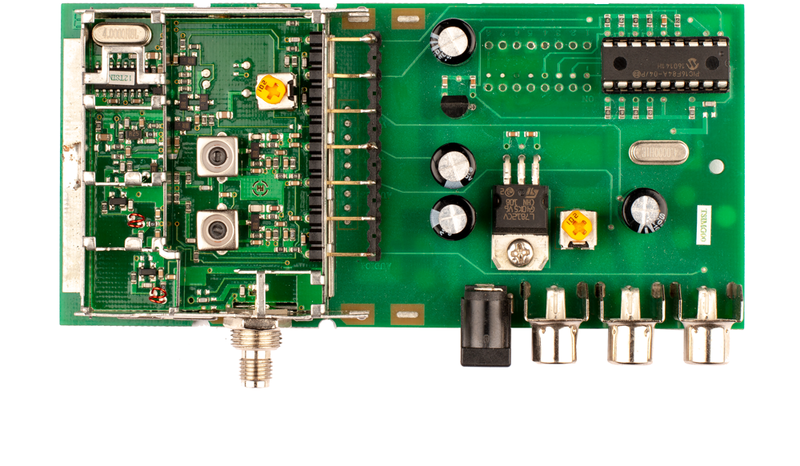 It covers 143MHz to 2450MHz and was designed for use by Amateur Television (ATV) operators. 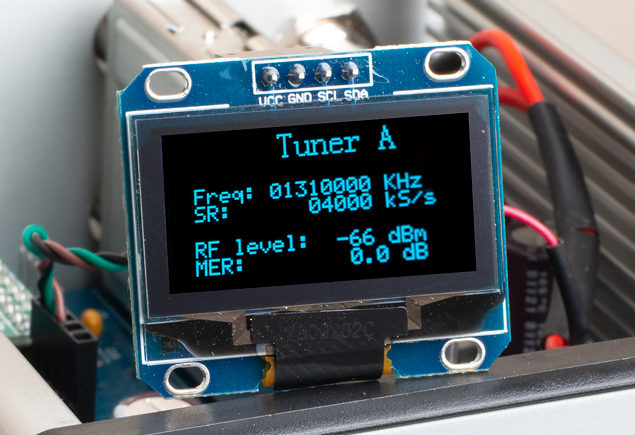 Like other amateur radio operators I want to use the MiniTiouner and software to receive transmissions from the Es’hail 2 QO-100 geostationary satellite. I built my MiniTiouner (phase 1) in January 2019 but due to work commitments have just got round to using it. Click on the continue button to see more. Tonight I took part in 144MHz UKAC contest (AR category) using my Yaesu FT-736R transceiver (25w), EA270ZB13 2m / 70cm Yagi made by EAntenna. The antenna is 5 elements on 2m (10.8 dBi) and 8 elements on 70cm (11 dBi). With the mast at full height, my antenna is 220ft ASL. 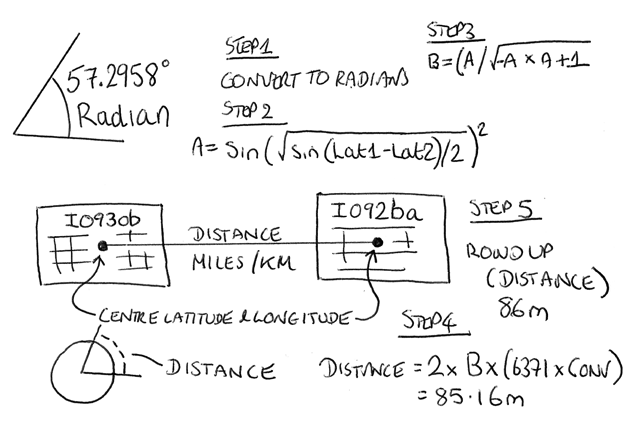 This post shows the step by step process of calculating the distance as the crow flies between two points using latitude and longitude of both points. 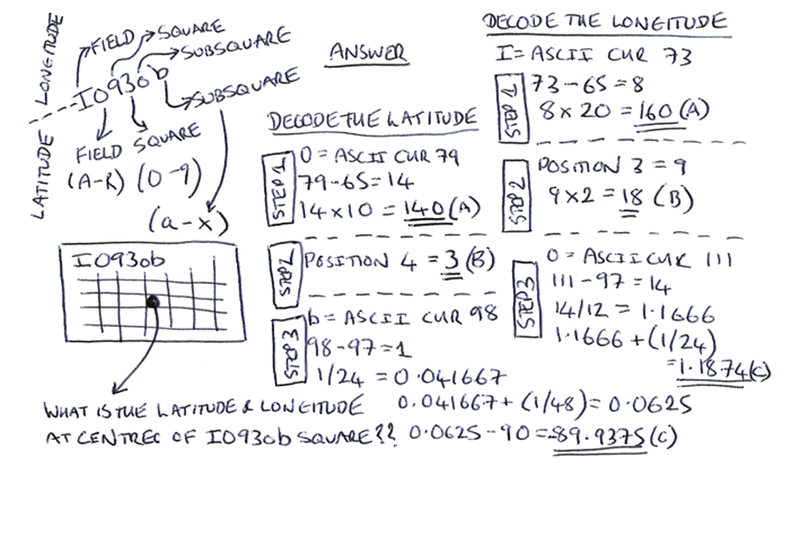 I have used this calculation in logging software I have been continuously developing the last three years. 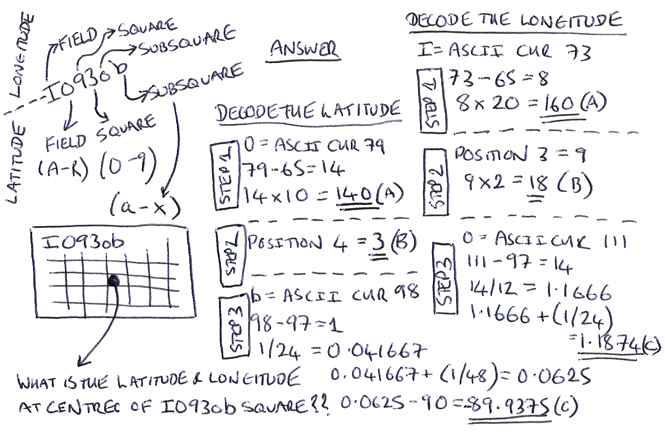 This post shows the step by step process of decoding a Maidenhead locator code to calculate the latitude and longitude at the centre of a square. I have used this calculation in logging software I have been continuously developing the last three years. Tonight I took part in UKAC contest (AR category) using my Yaesu FT-736R transceiver (25w), EA270ZB13 2m / 70cm Yagi made by EAntenna. 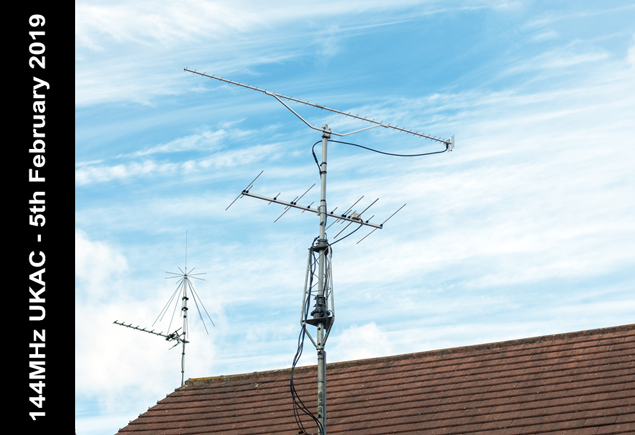 The antenna is 5 elements on 2m (10.8 dBi) and 8 elements on 70cm (11 dBi). In October 2018 I started using a Comtech 23cm transmitter for my ATV operations. 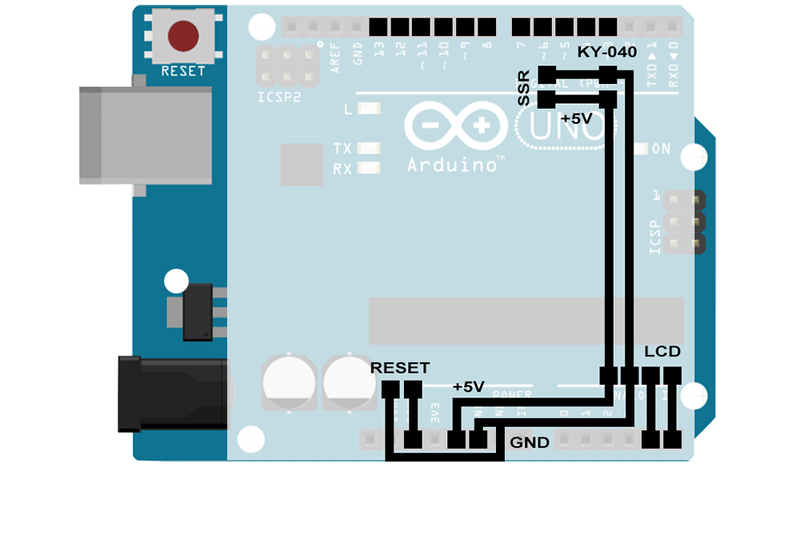 Rather than use the 8-way dip switches to tune the transmitter, I decided to work on a project to develop a rotary LCD tuner using an Arduino Uno as the micro-controller. This article shows how I did it, including the code. For 23cm Amateur TeleVision (ATV) I am using a Comtech 23cm transmitter powered by a 13.8V power supply. 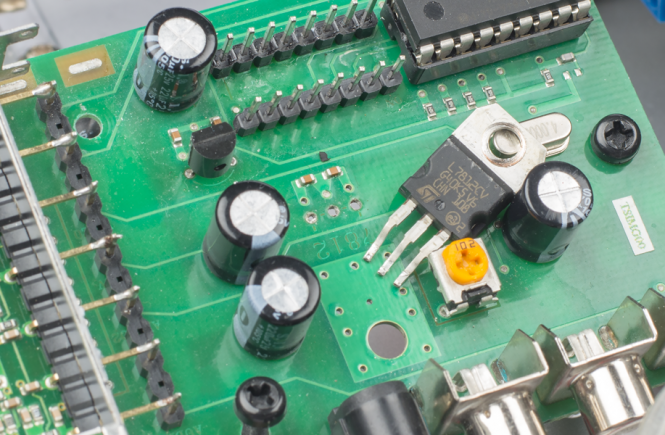 This article tells why and how I replaced the voltage regulator. I made these test cards for my Amateur Television (ATV) station on 11th October 2018 using Adobe Photoshop and Camtasia Studio 2018. 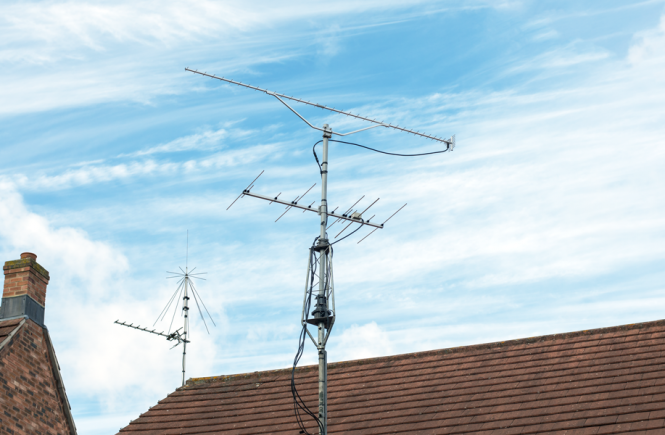 Back in May I installed my Tennamast and dual band EA270ZB13 2m / 70cm Yagi made by EAntenna. The antenna is 5 elements on 2m (10.8 dBi) and 8 elements on 70cm (11 dBi). With the mast at full height, my antenna is 171ft ASL. Tonight I took part in my first ever UKAC 70cm SSB contest. 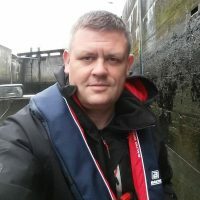 Ex-Royal Navy communications branch and amateur radio enthusiast. I've been interested in radio since I was 13 years old. 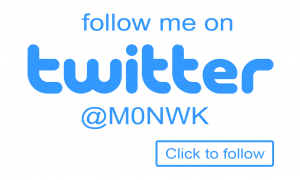 I mainly operate voice and data modes on HF (20 and 40 meters) but also have an interests in Amateur Television, SDR, WXSAT, antenna building and homebrew projects. Other interests include machining, motorcycles, cycling and spending time with my family. Wife went to @C2Cfestival at the @O2 and came back so I’ll. Now I’ve got it. Absolutely drenched with sweats. Not been so ill for a long time. Going to be a long night.